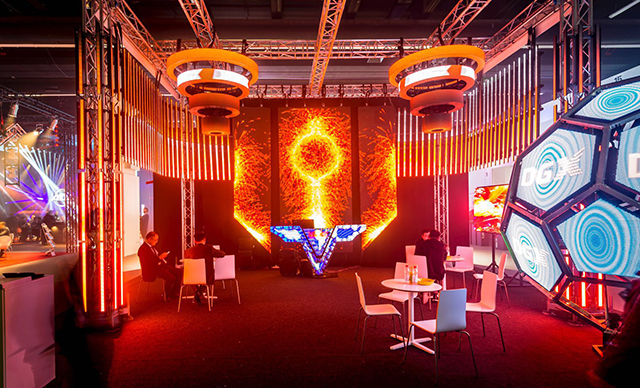 The annual international stage lighting and Sound Technology Exhibition (Prolight+Sound), , is held from April 10th to 13th, 2018 in Frankfurt, Germany. DGX's unique and creative style that fully demonstrates its uniqueness. Creative and conventional products in the way of integration, in full display DGX`s special-shaped product advantages, but also depicts the DGX company's future product development direction. 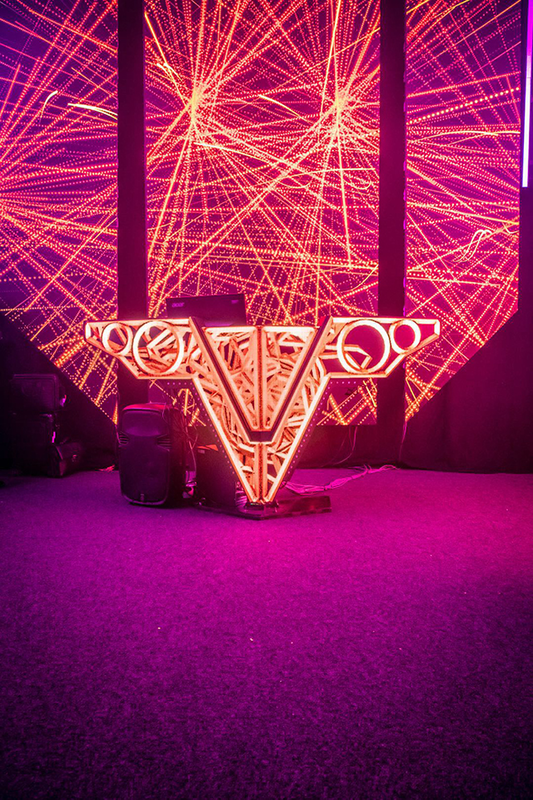 The exhibits include Storm Eye series rings, LED ball, video strips, DJ table, conventional rental products and high definition small pitch products. The rich product category stands for DGX`s strong research and development strength and the production capacity. 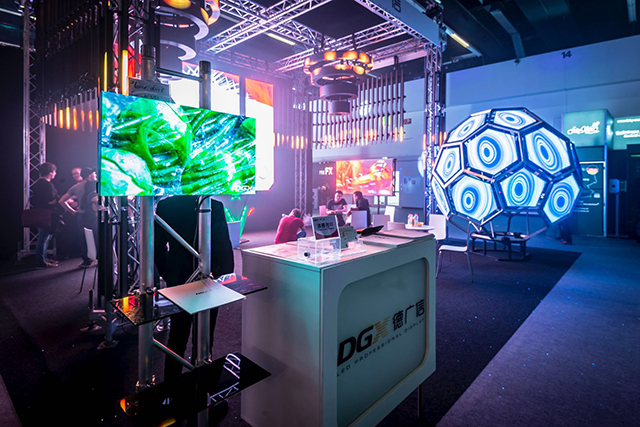 The stable and excellent performance of the exhibits confirms the DGX company's requirement of improving product performance and stabilizing quality as the basis of the company's development.